Just Add Ink Challenge # 440 Just Add Something New! Hi ya, Happy 2019 everyone!! This is going to be a very exciting year, so stay tuned for things to come!! The “Just Add Something New!” Theme is perfect for this time of year, because not only is it a New Year – but we also have a new Occasions Catalogue and Sale-a-brations in full swing too. 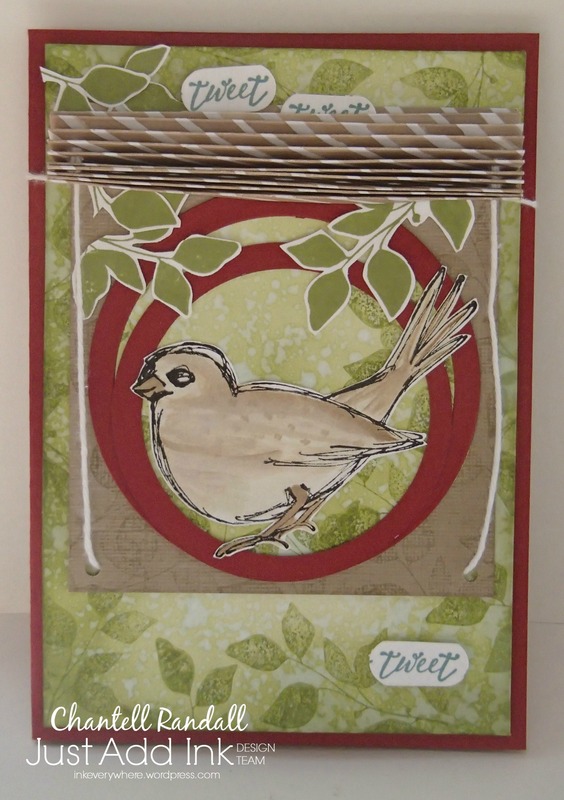 Adding “Something New” to your projects may be in the form of a new product, stamps, a technique or even something from your craft stash that you have not used before. The Gingham kinda reminds me of the table cloths that my Grandma used to have on her table. I really love the soft pretty colours. 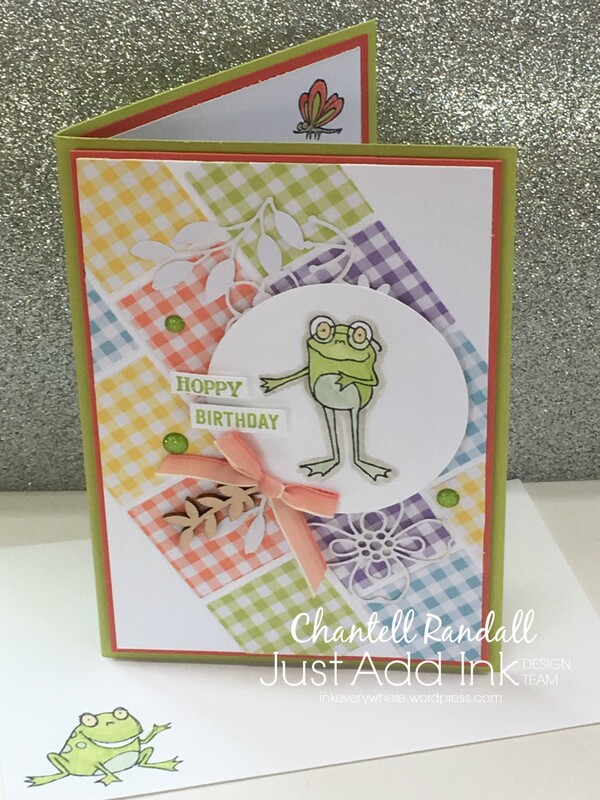 When you have worked your way through the Blog Hop, join us for this Challenge at Just Add Ink. Click the “Next” button below to advance to the lovely Denita Wright-Smee’s Blog………….Enjoy!! Just Add Ink # 392 – Blog Hop – Just Add Something New! Happy New Year everyone – 2018 is here!! There is no better way to kick off the year, than with a Blog Hop. The 2018 Just Add Ink Blog Hop theme is Just Add Something New. So that means…. What’s new in your craft area? It might be some paper, colours or pencils or something you haven’t used before. This is going to be a fun challenge with endless possibilities. We hope you will join the challenge with us. When looking through my craft area I found quite a few things I had not used before and a couple of new things too. My Just Add Something New items come from the 2018 Occasions Catalogue. 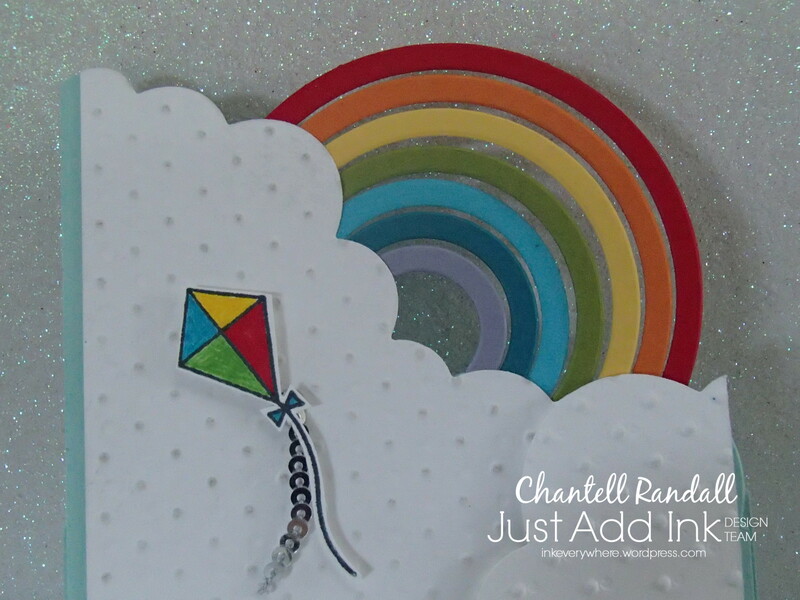 I’ve used the Sunshine and Rainbows Stamp Set and Rainbow Builder Framelits Dies. I used them to put together an Easel card. I wanted the Rainbow to stick up above the clouds, as if it’s in the air. This was a fun card to make. The Blog Hop is set up in a loop so it doesn’t matter where you start. All you need to do is to follow along is click the “Next” Button at the end of each persons post and you will be taken to the next stop. 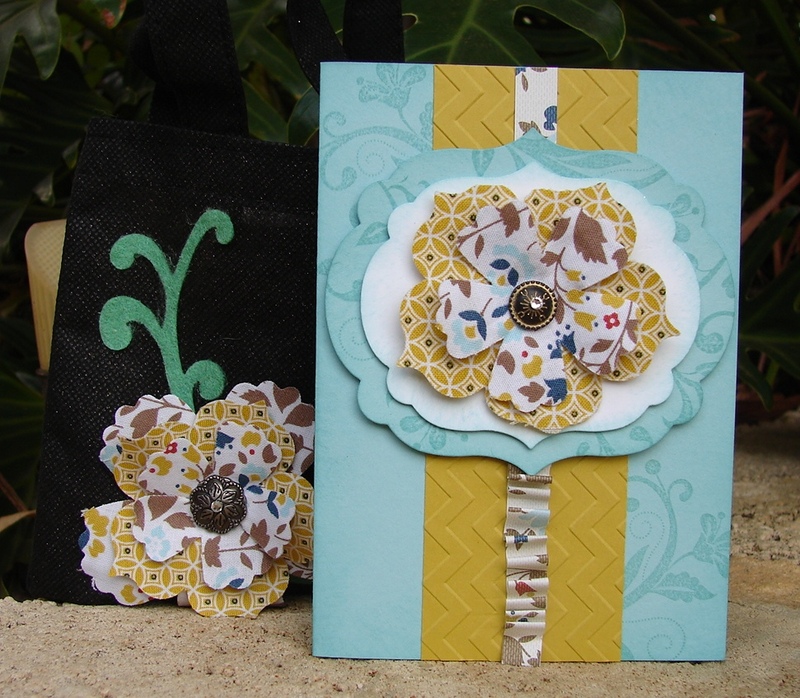 Remember the Blog Hop also incorporates the Just Add Ink Challenge for this week. 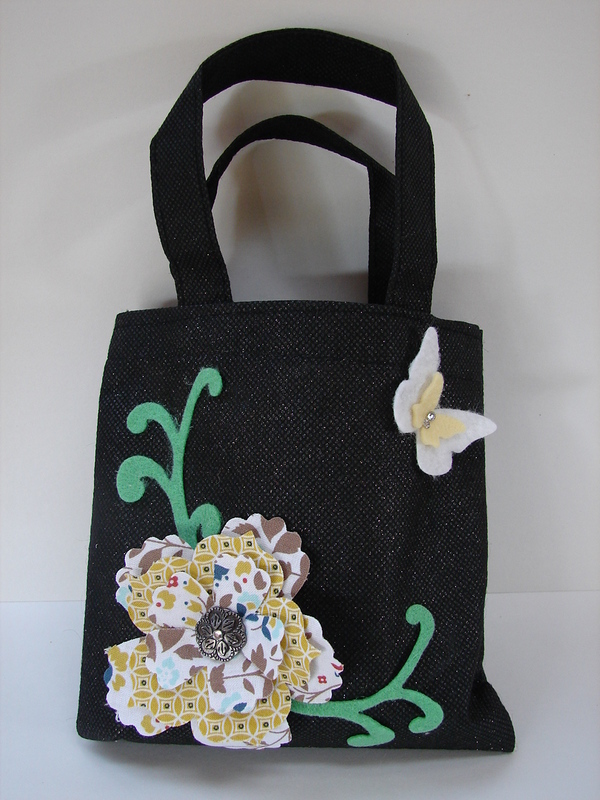 You can join in this weeks challenge by making a project that includes something New from your Craft area. So – here we go, now it’s time for you to move onto the next Just Add Ink Design Team Member. Just click on the button below and you will move onto the lovely Narelle’s Blog. Enjoy the Blog Hop, gather inspiration and then join us for this Challenge at Just Add Ink. Happy New Year everyone – 2017….here we go!! At Just Add Ink we always kick the year off with a Blog Hop! The 2017 Blog Hop theme is “Pop Up or Interactive” This is going to be a fun challenge and we hope you will join the challenge with us. 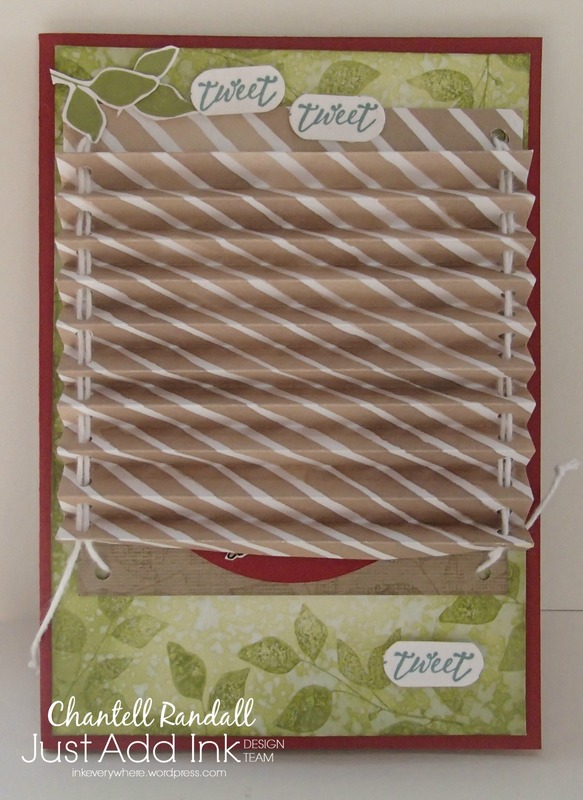 I decided to make an Interactive card – a Venetian Blind card. This card was fun and easy to make (once I worked it out). 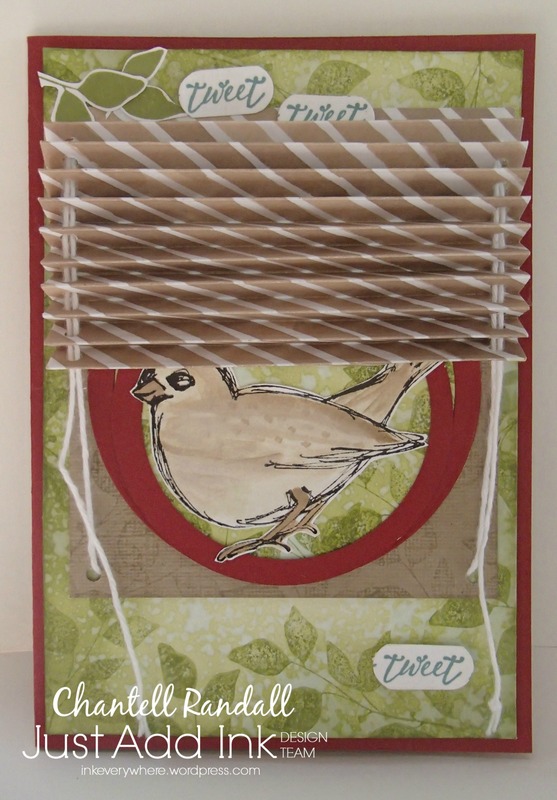 It also has endless possibilities of what you could put behind your blind. The Blog Hop is set up in a loop so it doesn’t matter where you start. All you need to do to follow along, is click the “Next” Button at the end of each post and you will be taken to the next stop. 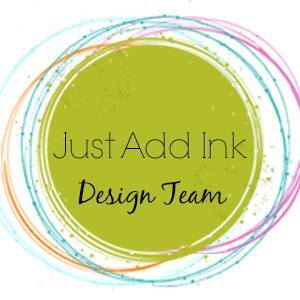 Remember the Blog Hop also incorporates the Just Add Ink Challenge for this week. 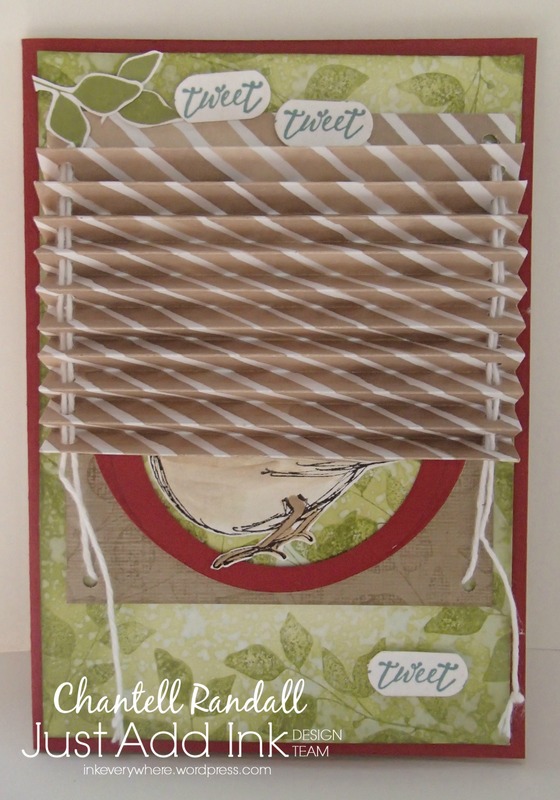 You can join in this week’s challenge by making a Pop Up or Interactive project. So – hope that all makes sense……..here we go, now it’s time for you to move onto the next JAI Design Team Member. Just click on the button below to move onto Jan’s Blog. It’s that time of year again…….the New Year! And that means Just Add Ink Blog Hop time……we always like to start the New Year with a Blog Hop – it really kicks off the Year with a good deal of fun! And this year is gonna be great. For this year’s Blog Hop Rochelle has suggested we all “Just Add Something New”. I know that won’t be hard for users of Stampin Up! products because the new Occasions catalogue and Sale-a-bration promotions have started! If you don’t have anything new from SU! please join us in this Challenge using whatever new product you have and be sure to let us know what it is. Any entrants that link to additional challenges will be ineligible. (The prizes are open to both international and AUS/NZ participants). We look forward to kicking the year off with a celebration of new crafty goodness and inspiration and hope you will join the challenge with us. 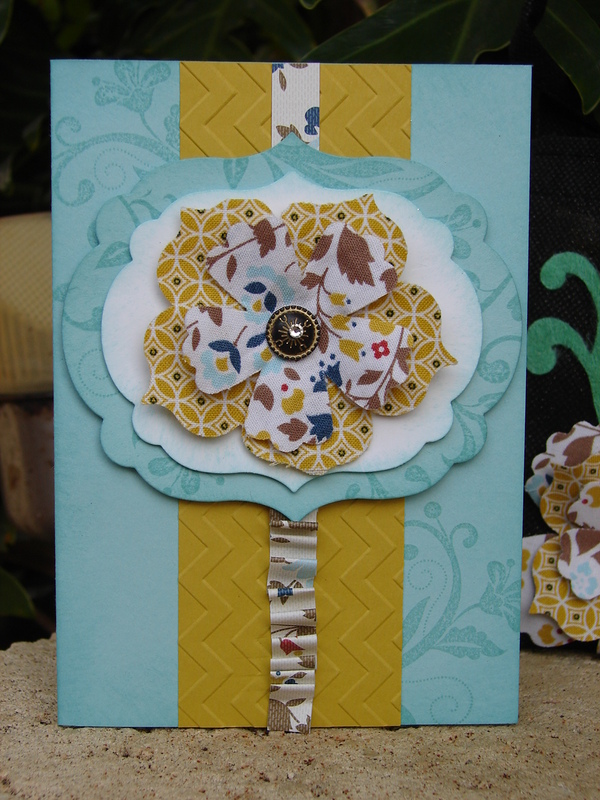 You can begin the blog hop here on my blog or at any of the other design team members blog posts. Just follow the hop by clicking on the next or previous buttons at the bottom of all the design team posts. 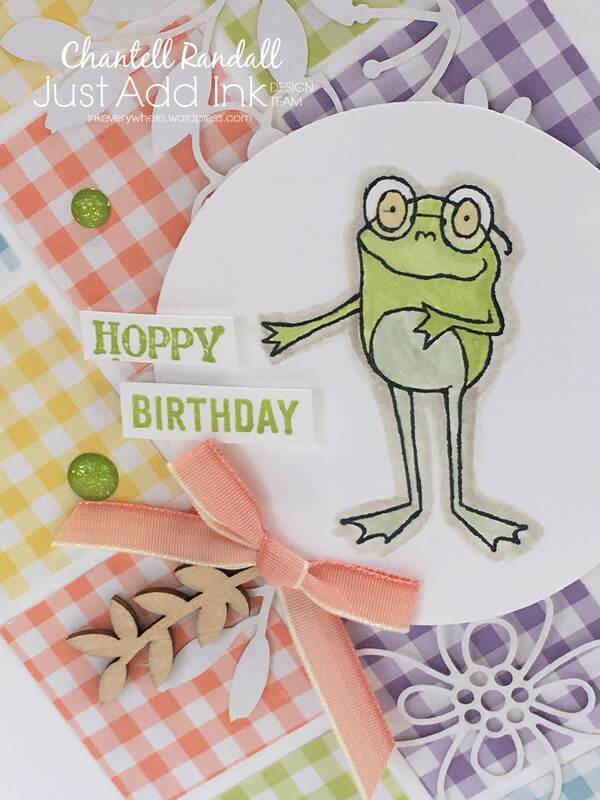 My card features products from the Handmade from the Heart Occasions catalogue. 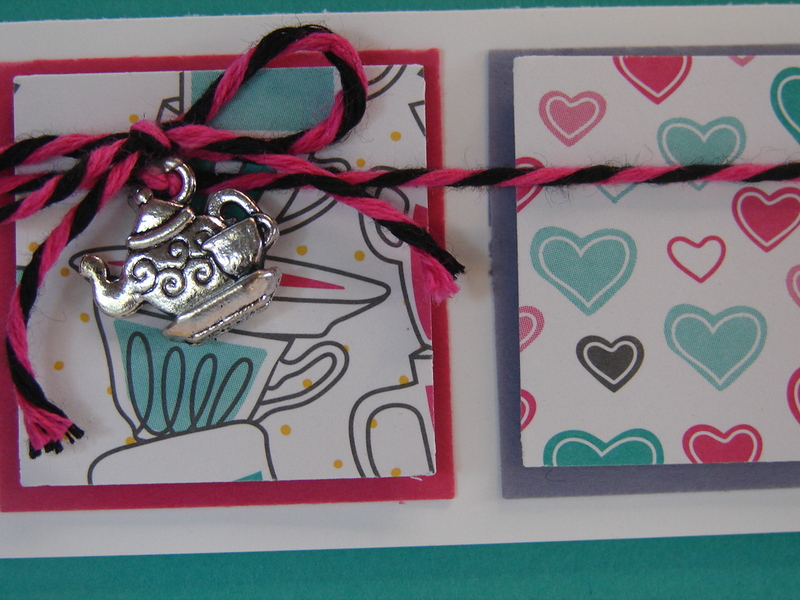 The Have A Cuppa DSP, Have A Cuppa Embellishments and the Bakers Twine Combo Pack (Melon Mambo). These Have a Cuppa Embellishments are really cute. Now it’s time to move onto Nikki Spencer’s blog (click the Next button below) or you can return to the Shona Chambers blog (click the Previous Button below). 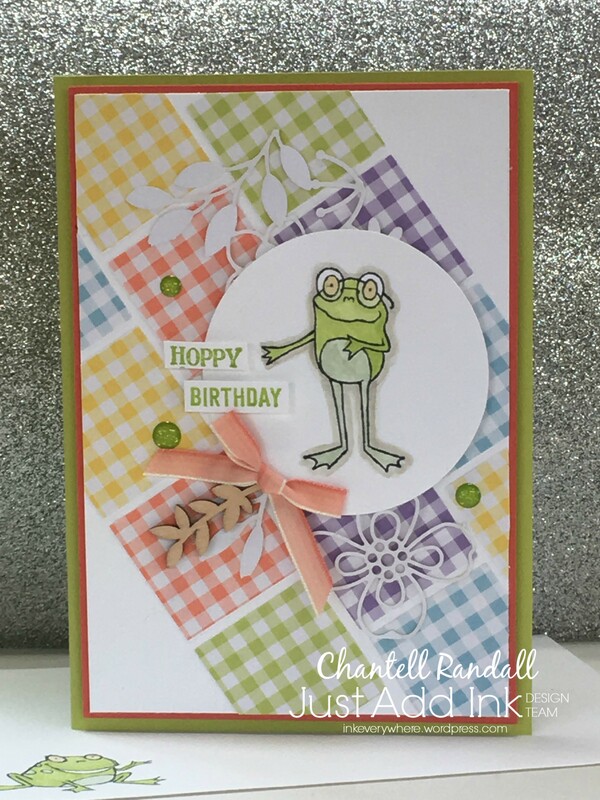 Hi, you have reached the last stop in the Just Add Ink 2015 Blog Hop……..
You should have arrived from Christine’s Blog. To start the Just Add Ink year, we have a Blog Hop for you. Here’s how it works……there are 14 stops on the Blog Hop (JAI and each of the DT members). Because the Blog hop is set up in a loop, it does not matter where you start. All you need to do to follow along is click the Blog Hop button at the end of each post and you will be taken to the next stop. 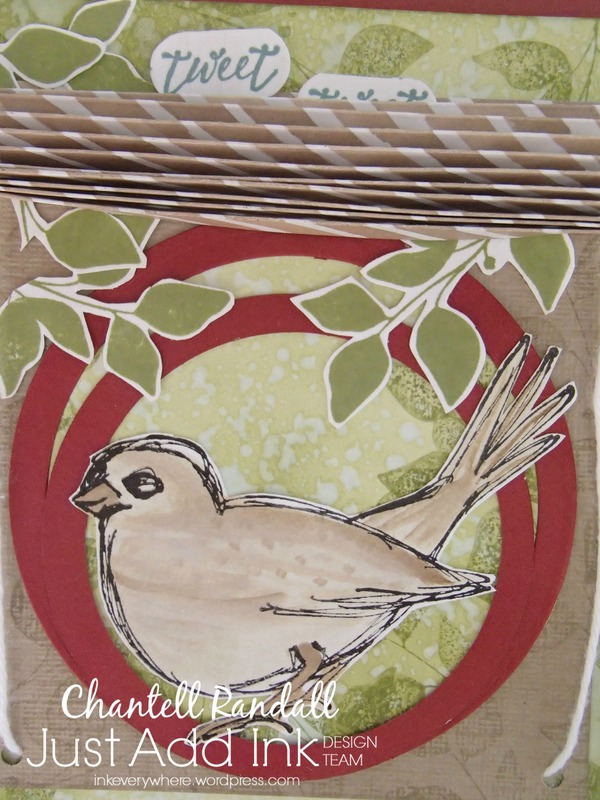 This Blog Hop also incorporates the Just Add Ink Challenge for this week. Just Add Love, using a Tag Design. So, we want you to combine the two and see what you can create! You can join in this week’s challenge by making a project using the sketch or Just Add Love, using a Tag Design. I hope you’ve had fun on the Blog Hop? Just click on the button below to return to Just Add Ink to start the Blog Hop again. Have fun and remember to share your Just Add Love / Tag project with us. Hello – Happy New Year everyone – Welcome to 2013!! Can you believe it’s the middle of January already? And this is my first post for the Year. I hope you all had a lovely Christmas / Holiday break and are looking forward to a year full of exciting crafty projects and challenges. As for me – I have hardly been in my craft room at all over the last few weeks. I really only ventured in there to do some much-needed cleaning and organizing. But now it’s time to get back into it all. And to start off we (at JAI) have a Blog Hop for you. Many of you would have experienced a Blog Hop before – but if you haven’t here’s how it works…..There are 13 stops on our Blog Hop (Just Add Ink and 12 of our Design Team members). The hop is set up in a loop so it doesn’t matter where you start. All you need to do to follow along, is click the link at the end of each post and you’ll be taken to the next stop! So here we go…….Just Add – Big Shot Blog Hop. The Big Shot has opened up a whole new world for me and my projects. These days I just don’t know how I managed without it. It is now rare for me to make a project without using the Big Shot in some way. From Die Cutting to Embossing – the Big Shot is well used around here. For this project I decided to die cut some Flowers out of Fabric and then use them on a few projects. 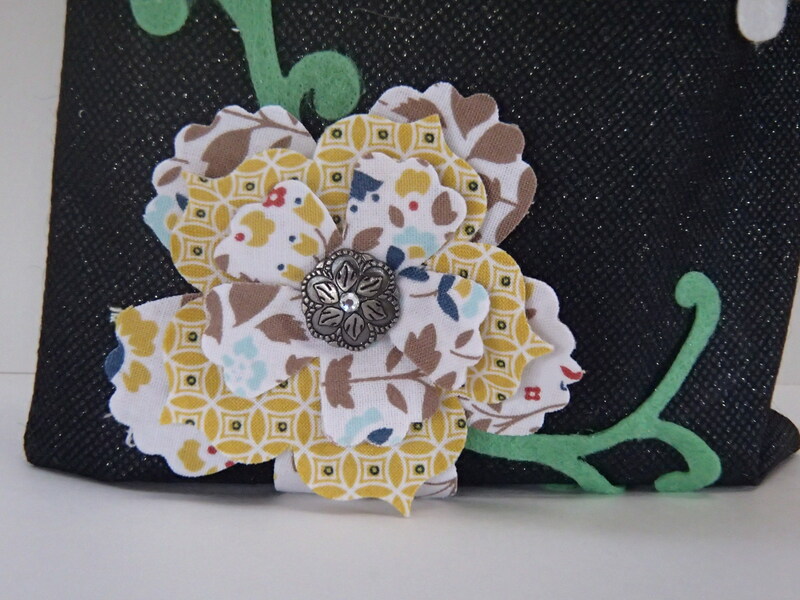 I used the Comfort Cafe Fabrics and the Fun Flowers Bigs Die. I put them together using an Antique Brad (which I love by the way) and then stuck them with some leaves onto a little fabric bag. I spritz the bag with a Shimmer Paint solution to give it a bit of sparkle. Then to get this ready for giving I decided to make a card too. I used Card stock that matched the colors in the fabric. Pool Party, Summer Starfruit and Whisper White. You can see that this card features other elements made with the Big Shot – the Labels Collection Framelits and the Chevron Embossing Folder. 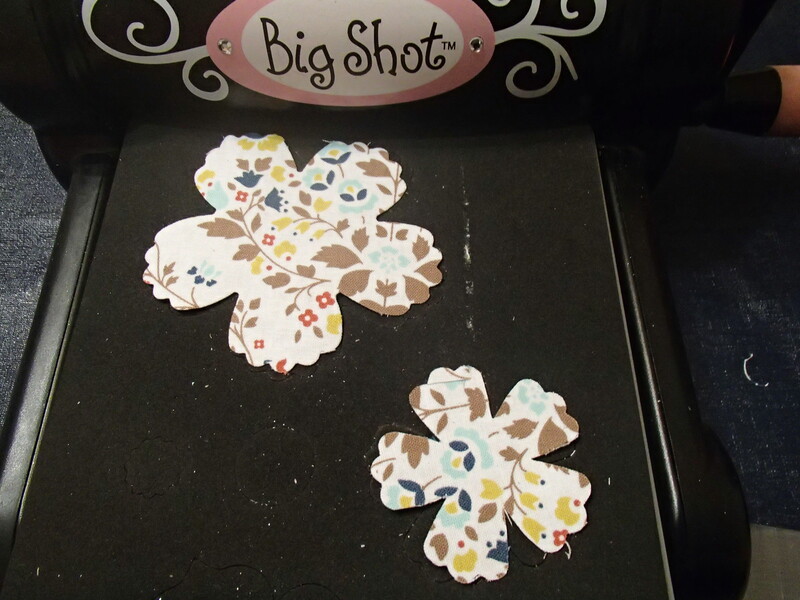 The Big Shot is such a versatile machine – and I’m sure this Blog Hop will provide you with heaps of ideas. Now it’s time for you to move onto the next wonderful JAI Design Team Member – Jodene who has another awesome Big Shot project for you. Follow this link to Jodene’s Blog. Hello, well there are only 12 more sleeps till Santa comes! We have the Tree up and decorated, lights adorning the house and planning has begun for the food preparation and holidays ahead. It’s a busy busy time. So that should be easy at this time of year. This JAI 148 challenge will go for two weeks so that we can see all of your beautiful gifts, cards and even your Christmas table displays! I decided to make another Christmas card – and actually took my inspiration from a Birthday Card I received from Trish Radacs. It’s a beautiful colourful floral card – and I really really loved it. Here is what I made. I used some White sparkly card that really shines. It’s cool. Here is the card that Trish sent me for my birthday that I used for inspiration. Isn’t it lovely. So I hope you have some fun putting together some Christmas projects and sharing them with us. Visit Just Add Ink to see the wonderful Christmas projects put together by the Design Team and to share yours with us too. As I said before, we at Just Add Ink are having a short break from Challenges, but will be back with a blog hop mid January – which you wont want to miss. We will have some tutorials and blog posts while we are gone too so hope you come back and support our blog over the break. I hope you all have a wonderful Christmas and New Year – Happy Holiday Crafting! !